AC-DXR15 Designed in conjunction with NEXO the Yamaha DXR15 speaker produces superior quality sound and boasts 1100w of power and 7 years warranty. 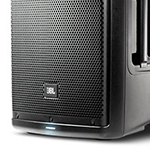 AC-JBLEONONE The JBL EON ONE is the best performing portable PA System in its class - owing to a linear array of 2" driver speakers which are crossed over at 200 Hz to a powerful 10" subwoofer. 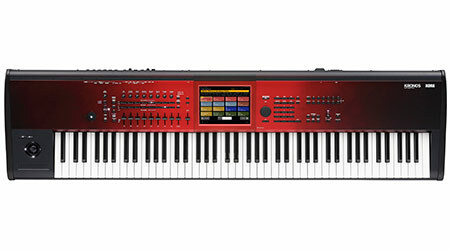 The JBL EON ONE also features a built-in 6-channel mixer which features XLR/phone inputs, 2-band EQ, adjustable reverb and bluetooth connectivity for audio playback. A truly stunning PA System! AC-DZR10 The Yamaha DZR10 is a truly advanced powered speaker that has incredible 137db SPL and a dynamic rating of 2000w. 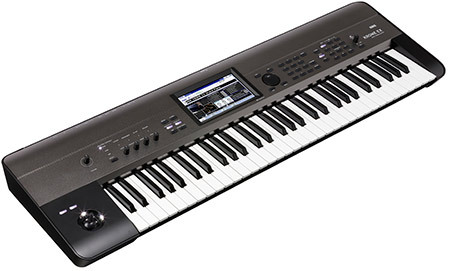 It offers built-in 96kHz signal prcoessing, FIR filter and professional sound. AC-DXR10 Yamaha DXR10 offers a powerful 1100w output, portability and superb quality sound all the time. They also have a 7 year peace of mind warranty. Finance is available. AC-EON612 More than just another great JBL sound system, the new EON600 is a true step forward in technology developed specifically to deliver the best sound possible regardless of its application. 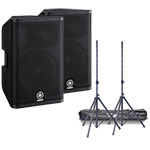 AC-DXR12Bundle Yamaha DXR12 speakers come complete with a 7 years warranty and free mainland UK delivery. 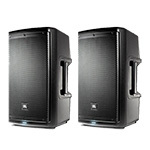 They are the ideal speaker with many venues with a powerful 1000w output each. AC-KSSW100 This subwoofer incorporates a number of Yamahas advanced and a high performance bass technologies such as Twisted Flare Port and Advanced YST II. 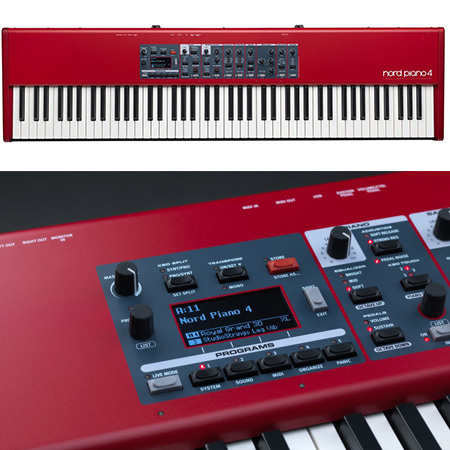 This results in sensational bass response that adds significantly to overall listening enjoyment of keyboard and pianos by enhancing the low end frequencies. AC-DXS15mkII The DXS-Series consist of three powerful subwoofers with band-pass cabinets. 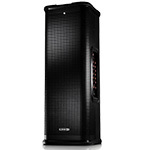 Due to the huge output power of up to 1020W the DXS subwoofer is the right choice for a wide range of events. 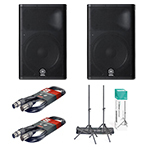 AC-DXR15Bundle An incredible Bundle Deal on a pair of Yamaha DXR15 Active PA Speakers, with speaker stands and XLR cables. This wont be beaten on sound, or price! 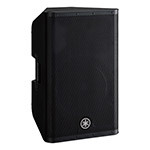 AC-EON615 JBL EON615 1000w active speaker with 15inch woofer and bluetooth, perfect for live performance and larger venues. 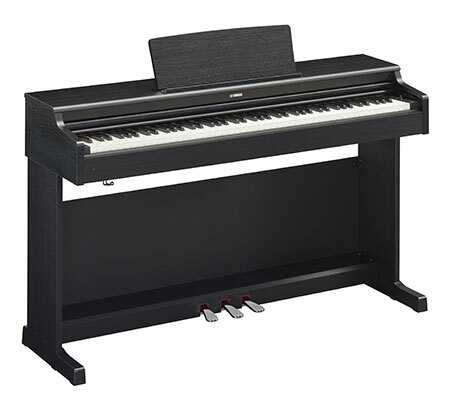 AC-DBR10RF Yamaha DBR10 refurbished - excellent condition with full manufacture warranty. 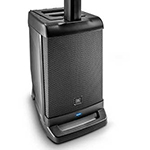 Great value powerul 700w active speaker. 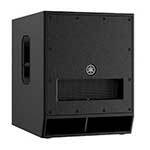 AC-DXS12mkII The DXS-Series consist of three powerful subwoofers with band-pass cabinets. 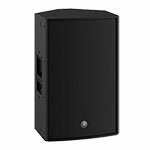 Due to the huge output power of up to 1020W the DXS subwoofer is the right choice for a wide range of events. AC-DZR12D Brand new for 2018, the DZR12-D speaker provides a truly high-resolution sound, extremely low-latency and all of the fine tuning options you could ever need neatly packed into a compact size. comes equipped with Dante technology. This intelligent connection makes connecting systems a breeze. Give us a call or pop in store for anymore information. 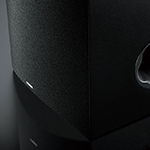 AC-DXS15mkIIRF The Yamaha DXS15 MKII subwoofer has incredible bass depth down to 40Hz and a huge 135db output. Ex-Demo model is excellent condition with original box and full Yamaha warranty. AC-DZR15 Brand new for 2018, the DZR15 speaker provides a truly high-resolution sound, extremely low-latency and all of the fine tuning options you could ever need neatly packed into a compact size. Give us a call or pop in store for anymore information. 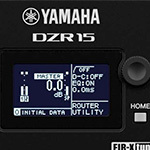 AC-DXR15RF Yamaha DXR15 refurbished boasts 1100w of power and 7 years warranty. Mint condition and comes in original packaging. AC-DZR12 Brand new for 2018, the DZR speaker range provides a truly high-resolution sound, extremely low-latency and all of the fine tuning options you could ever need neatly packed into a compact size. Give us a call or pop in store for anymore information. 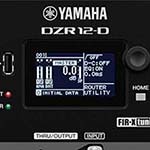 AC-DZR10D The Yamaha DZR10-D comes equipped with Dante technology. This intelligent connection makes connecting systems a breeze. 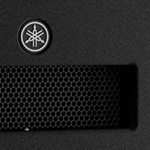 The speaker is also powered by a 2000w Class-D amplifier and advanced DSP technology for epic sound quality and volumes. 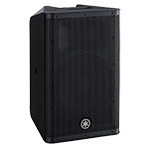 AC-DBR10 Yamaha DBR10 powered speakers are capable of high quality sound whilst retaining portability and reliability making them the ideal speaker for many uses in small or large venues. AC-DBR15 The DBR15 achieves best-in-class SPL of up to132dB and delivers the lowest frequency in its lineup. 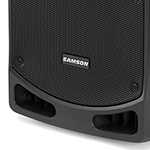 The DBR15 delivers outstanding performance for the main front-of-house sound for the live performance or DJ events that require highly prominent low and more power. AC-DXR8 Portable Yamaha DXR8 speakers complete with 7 years warranty. Designed in conjunction with NEXO for the ultimate audio quality, reliability and build quality. 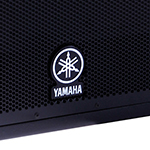 AC-DBR12 Amplify your sound with high quality reproduction and 1000w of power with the Yamaha DBR12 powered speaker. This speaker offers the perfect balance of sound quality, power and portability. 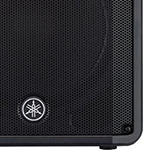 AC-DXS12 Powerful 950w, 12 inch subwoofer designed to perfectly match the Yamaha DXR range of speakers. Includes 7 year warranty. AC-DXS15 The all-new DXS15 subwoofer delivers powerful yet focused low end reaching as low as 42Hz! AC-EON610 More than just another great JBL sound system, the new EON600 is a true step forward in technology developed specifically to deliver the best sound possible regardless of its application. AC-DXS18 The all-new DXS18 subwoofer delivers powerful yet focused low end reaching as low as 32Hz! AC-DXR12RF Rugged and ready 12 inch DXR12 speaker with a massive 1100w of high definition sound all powered by a Class D amplifier and designed in collaboration with NEXO. 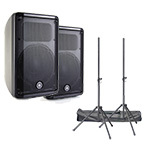 AC-EON610Bundle JBL EON610 package is a complete system ready to perform with over 1000w of high quality power. Package includes cables and speaker stands. AC-DBR10Bundle Yamaha DBR10 speakers are compact, lightweight, powerfull and offer high quality sound. 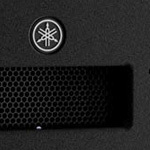 A built-in 700w amplifier offers plenty of power and houses multiple inputs. This is an ideal portable PA system. AC-DXR10RF DXR Series loudspeakers offer superb high-definition sound and class-leading sound pressure levels - yet in a more compact and extremely functional design that provides a level of versatility unmatched by any speaker in its class today. AC-DBR15RF The DBR15 achieves best-in-class SPL of up to132dB and delivers the lowest frequency in its lineup. 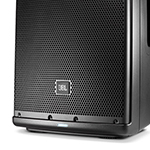 The DBR15 delivers outstanding performance for the main front-of-house sound for the live performance or DJ events that require highly prominent low and more power. AC-DXR12MKII The Yamaha DXR12 MKII is a high quality powered loudspeaker with a powerful 1100w amplifier for superior sound and volume. 7 Year warranty and finance available.